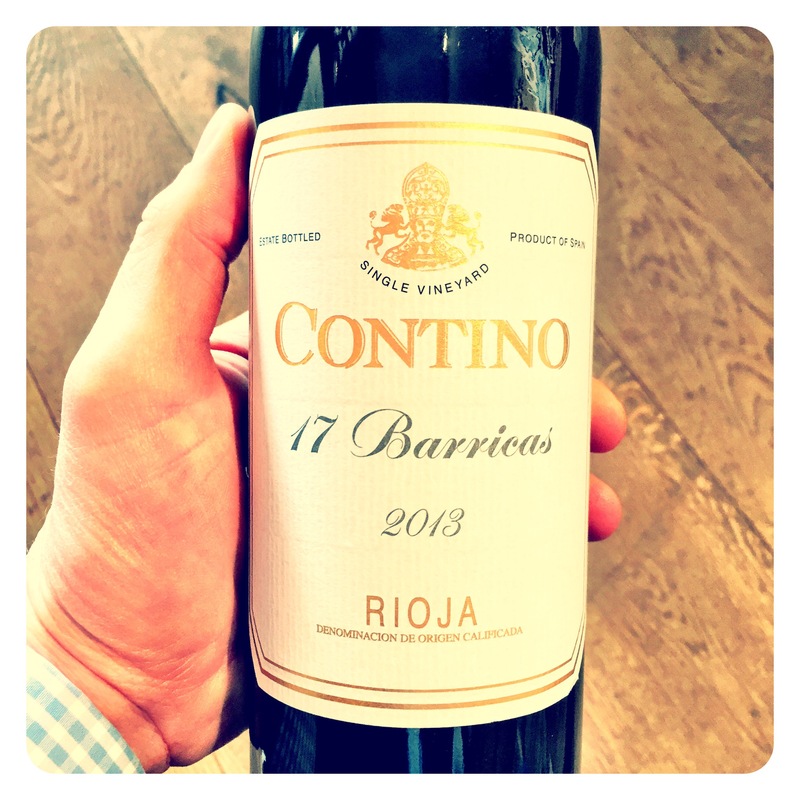 Contino is a real pioneer of single estate wines in Rioja and uses only its own fruit from its 62 hectares of vines. 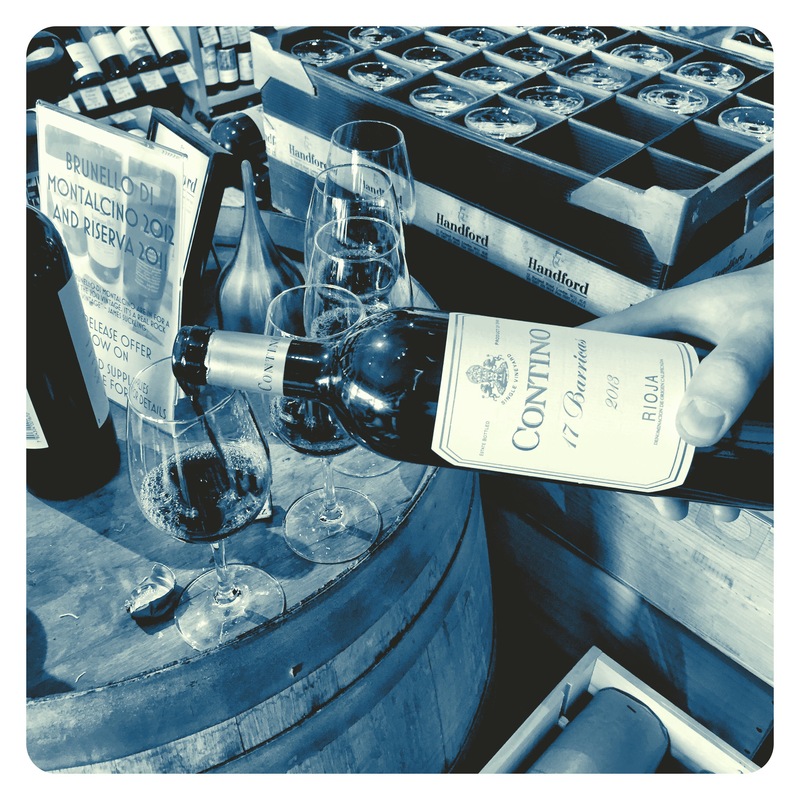 In a normal vintage Contino’s production is around 1,500 barricas (barrels), spanning a number of different wines. 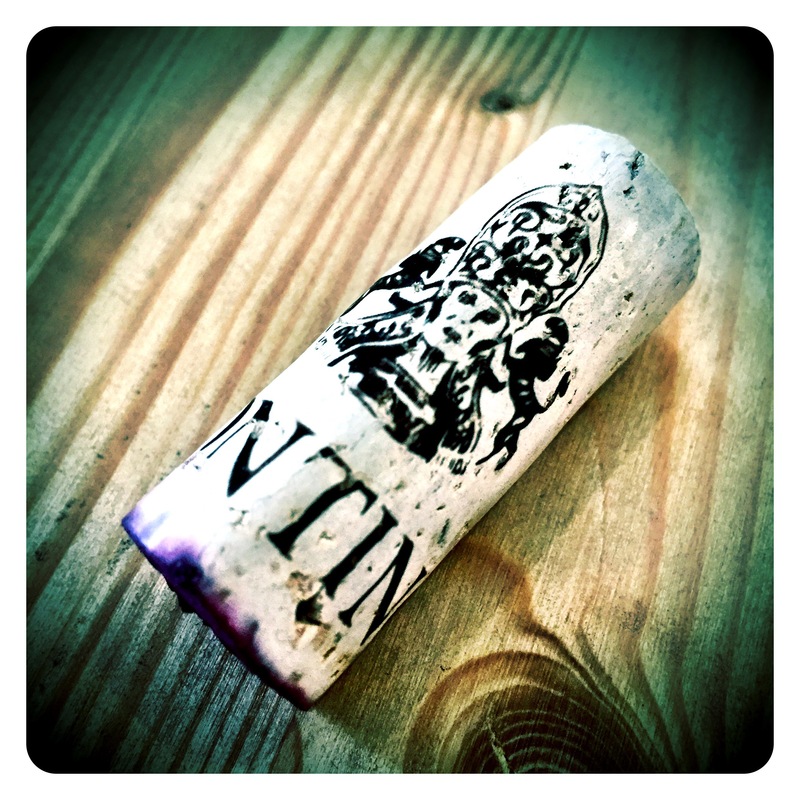 2013, however, was not a normal vintage. When a freak hail storm struck the estate in 2013, one week before the harvest was set to commence in September, golf ball sized hailstones reduced the crop by a staggering 90%. Winemaker Jesus Madrazo scoured his devastated vineyards and marked specific vines that had the odd bunch of undamaged, viable fruit. A miniscule amount of grapes were thus harvested in the following week, being sorted berry by berry at the winery. All the healthy fruit that Contino could salvage produced 17 barricas (barrels) of red wine. 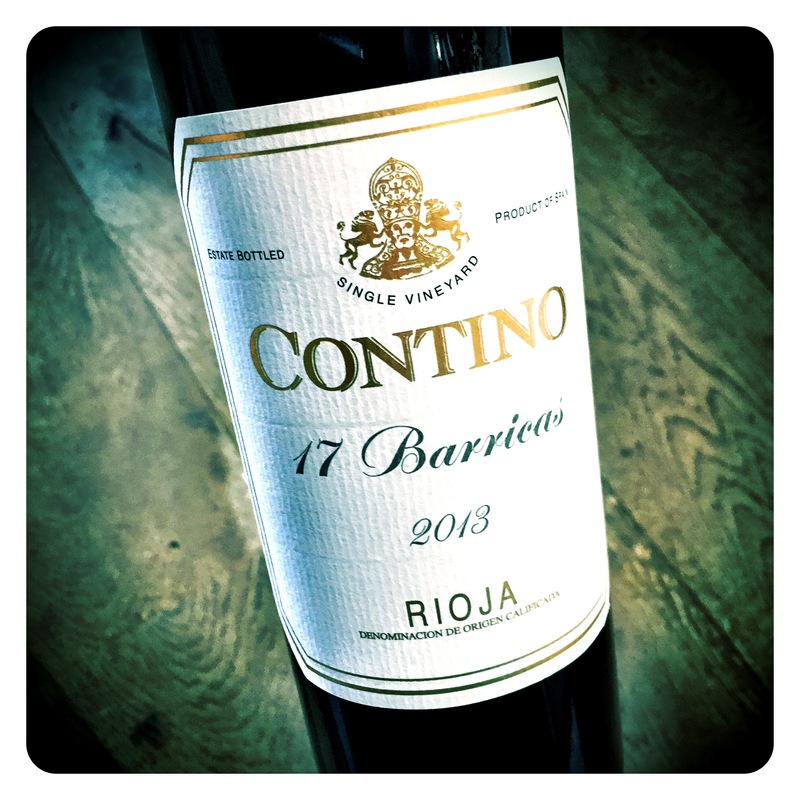 Contino 17 Barricas 2013 Rioja Tinto, 14.5 Abv.